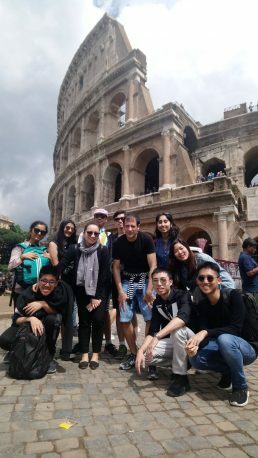 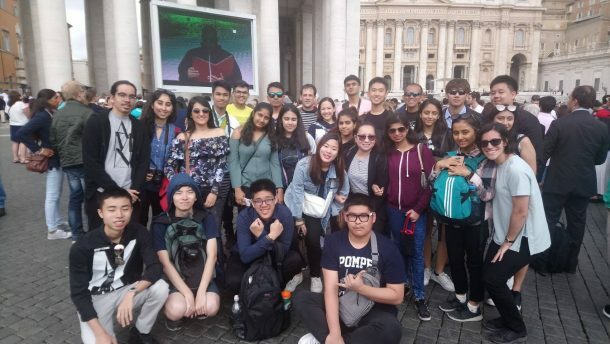 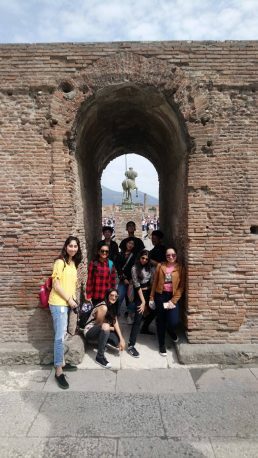 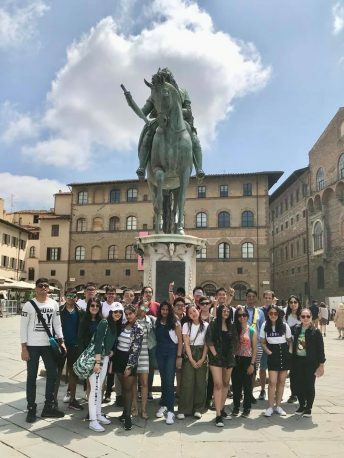 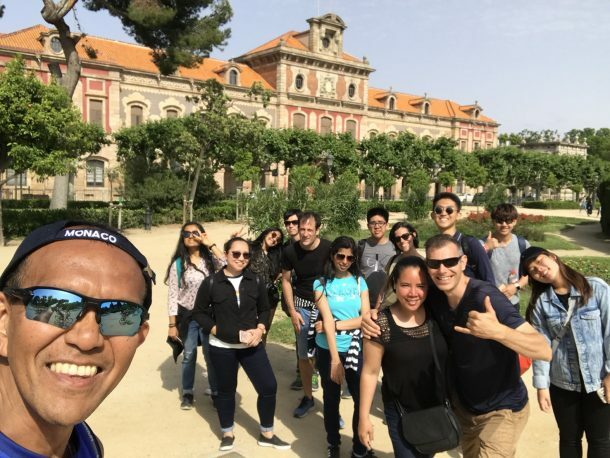 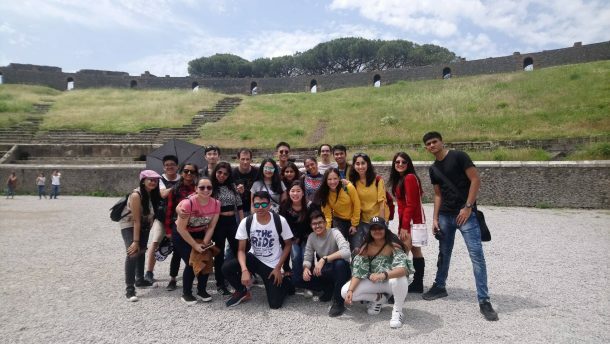 At the end of May, after finishing up their IB exams and final assessments, twenty three of the members of the senior Class of 2018 attended the senior trip, a week long trip and cruise tour around various European countries and cities. 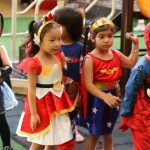 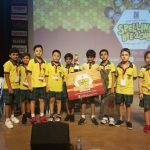 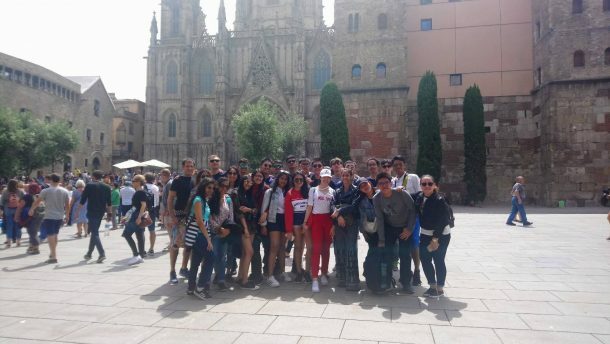 Their first destination was Barcelona, where the students embarked on the Norwegian Epic cruise, their home for the next week. 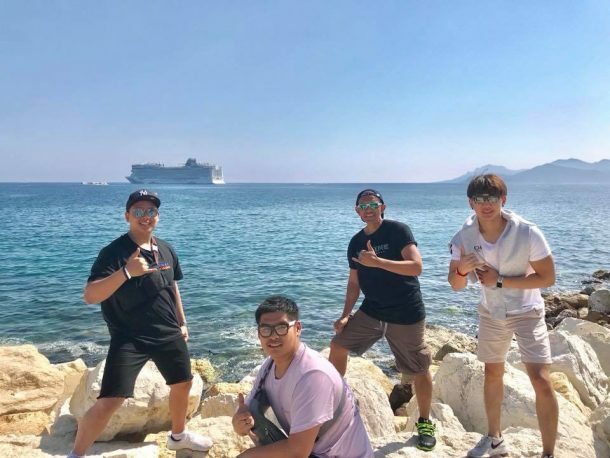 The cruise made stops in Milan, Rome, Livorno, Cannes, and Palma de Majorca — with a final destination back in Barcelona. 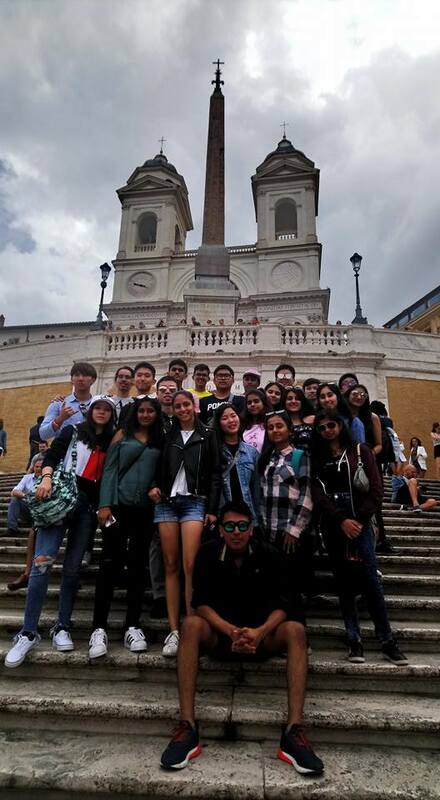 The students toured around these famous cities, seeing all kinds of historical sights and creating many memorable experiences, including exploring the ruins of Pompeii, hiking up Mount Vesuvius, attending mass and receiving a blessing from Pope Francis at the Vatican, visiting the Colosseum and leaning tower of Pisa, a quick trip to Monaco during the Grand Prix, and exploring the charming island of Majorca. 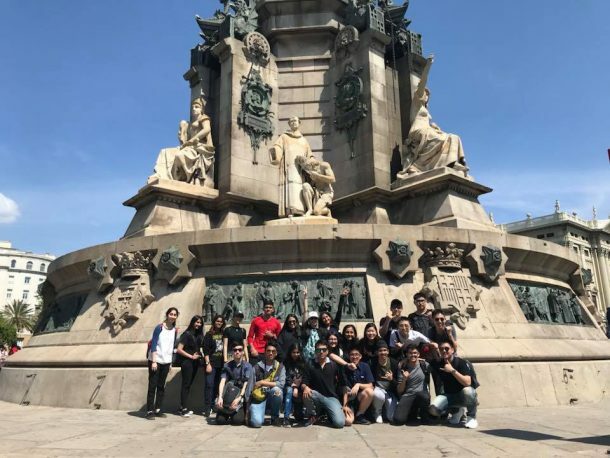 The final day consisted of a walking tour in Barcelona, taking in the beautiful sights, visiting Sagrada Familia, and of course, eating a famous Spanish dish, paella! 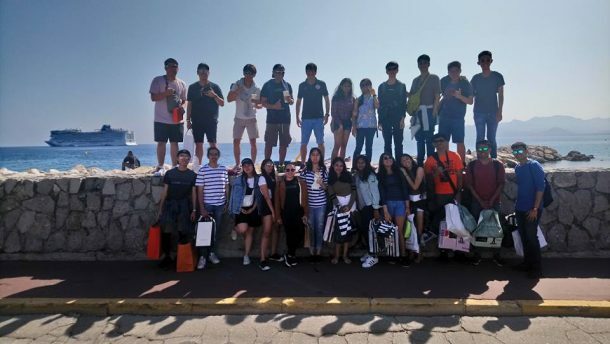 The seniors had quite the remarkable adventure to celebrate the end of their high school journeys, which ended on a very positive note. 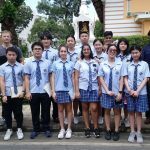 We wish them the best of luck as they embark on their next adventure to university and beyond. 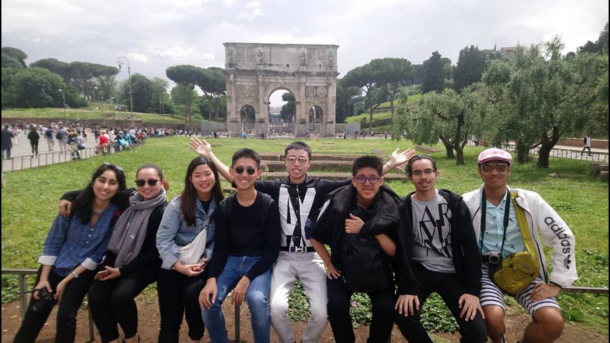 Although they will be away from Wells, we hope that Wells will always be a part of them…changing the world, one student at a time!